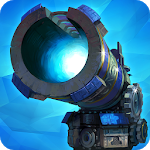 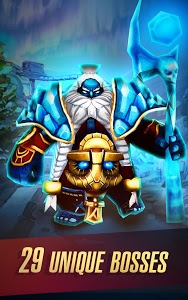 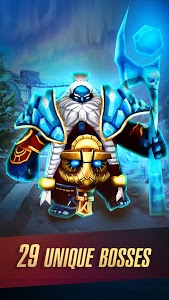 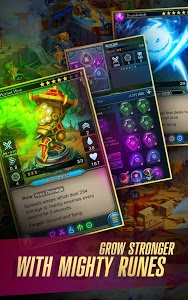 - Increased damage and efficiency of many towers and magic cards. - Decreased difficulty of Ghosts and Golems in the first battles against it. 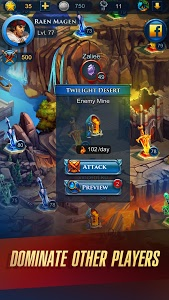 - Viewing the video will no longer cause the game crash. 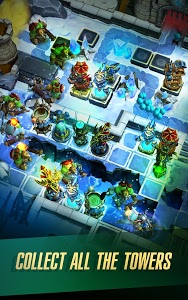 - Fixed an issue when in some cases players can not see their Help Desk tickets. 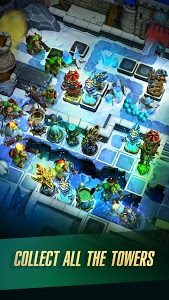 - Fixed a bug due to which the game would not run on devices with Android 6. 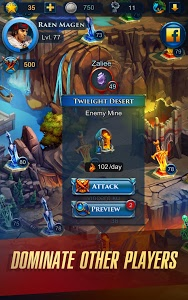 - Fixed UI errors and text errors. 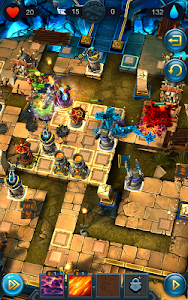 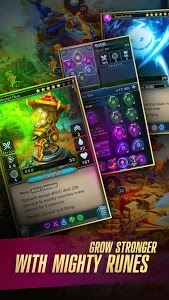 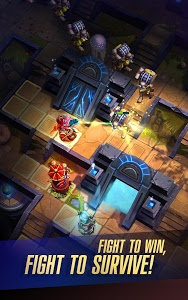 Similar to "Defenders 2: Tower Defense CCG"